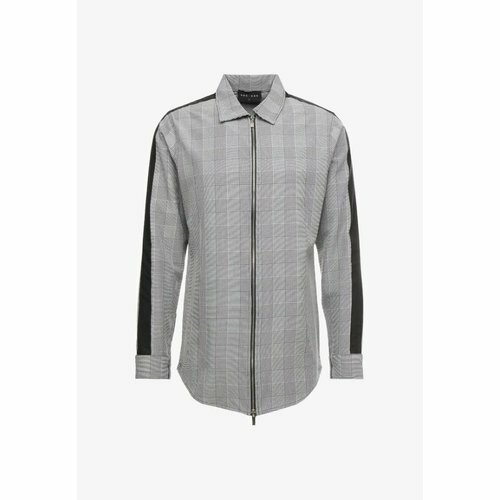 Je ziet er fantástico uit op casual dagen in dit retro overhemd met all-over gemengd streepdesign. 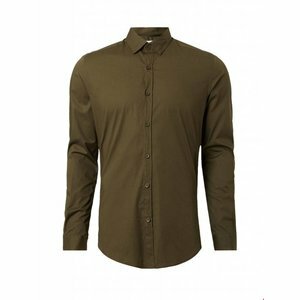 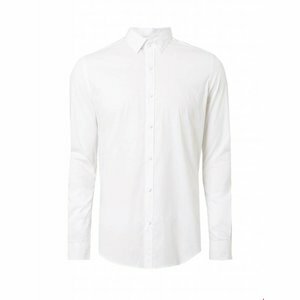 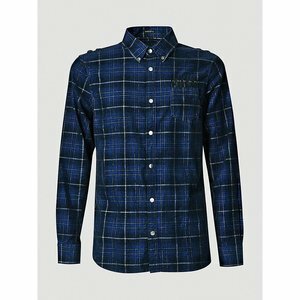 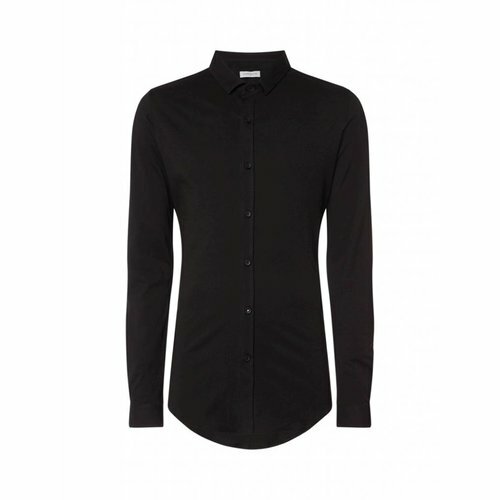 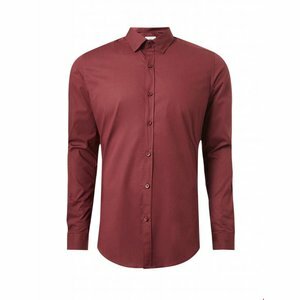 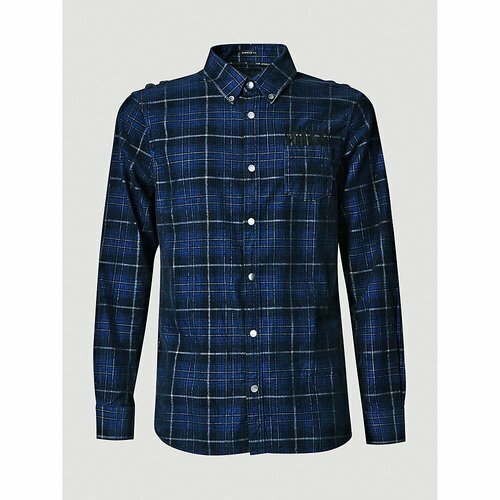 Purewhite men's black soft shirt. This Purewhite shirt has a soft finishing detailed with a slim fit. 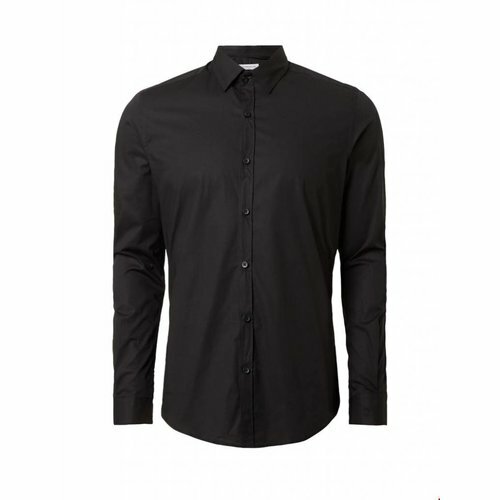 This shirt is finished with black button closure featured a classic collar.